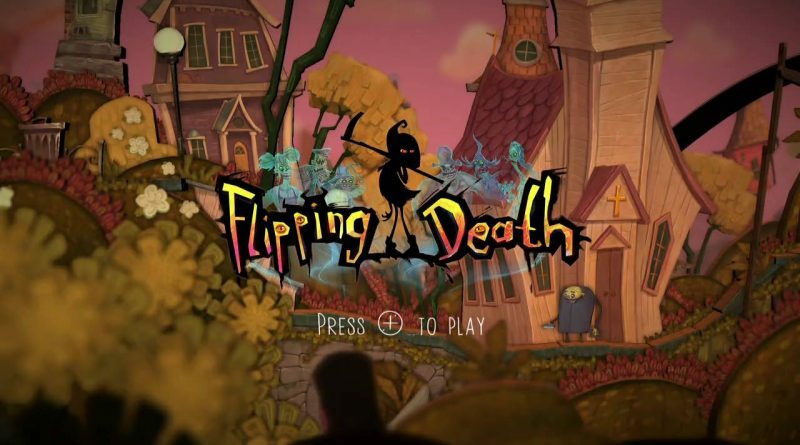 The puzzle platform adventure Flipping Death is available now for Nintendo Switch via the Nintendo eShop for $19.99 / €19.99. When Penny dies under mysterious circumstances, she wakes up and finds herself filling in for Death Himself! This temp job comes with a new power – the ability to flip between the worlds of the living and the dead! In this puzzling platformer, she’ll need that – and her wits – if she ever hopes to unravel the mystery of her demise.